A review of available data from tsunami events puts these losses at 251,770 deaths and $280 billion out of recorded economic losses for earthquakes and tsunamis of $661.5 billion (1998-2017). 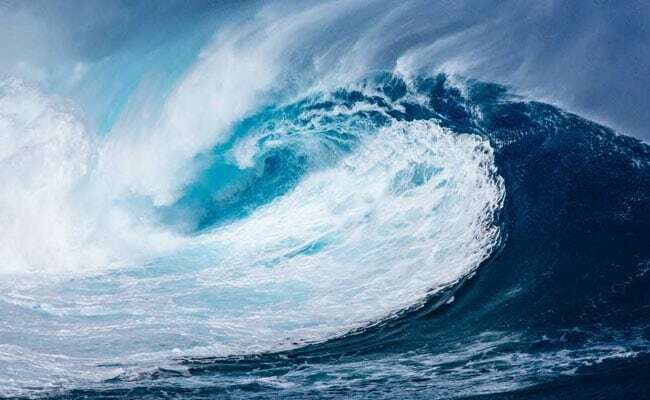 The UN Office for Disaster Risk Reduction has sought attention to the significant loss of life and economic losses worth $280 billion associated with tsunamis, notably for countries bordering the Indian and Pacific Oceans, over the last twenty years. The figures came on Friday from the emergency events database maintained by the Centre for Research on the Epidemiology of Disasters, based at the Catholic University of Louvain, Belgium. The UN Secretary-General's Special Representative for Disaster Risk Reduction, Mami Mizutori, said: "November 5 is World Tsunami Awareness Day and it is an occasion to promote greater understanding of tsunami risk to avoid future loss of life. This year we also want to bring attention to the economic losses tsunamis can inflict as a result of damage to critical infrastructure located along vulnerable, densely populated coastlines." He said that Central Sulawesi in Indonesia was still in the early stages of recovery from an earthquake and tsunami which struck on September 28. "We need to support Indonesia in their efforts to build back better."